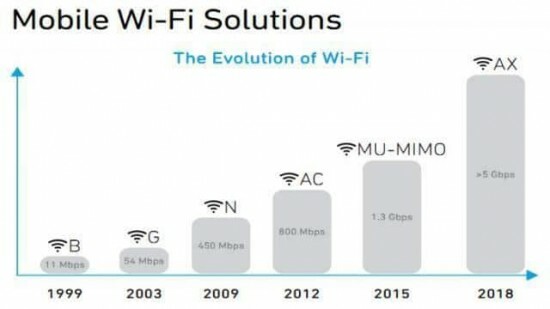 The news of 11 Gbps Wi-Fi AX will affect the average Joe more than any other thing at CES and it is the arrival of new Wi-Fi standard 802.11ax and it was finalized after the consensus of Wi-Fi Alliance. The new 11 Gbps ax is the successor to 802.11 ac and this new standard will provide 40% faster data transfer rates, when you compare it to its predecessor. It is also said that it would be more efficient than the predecessor and it allows the battery life savings and also ensure the smoother connection. It will bring the support for better integration among the different and many routers or has the access points in the increased stability network. The D-link has revealed the first 802.11 ax routers at the event but Intel made the announcement for its first chips supporting new Wi-Fi standard, which will be available later this year. 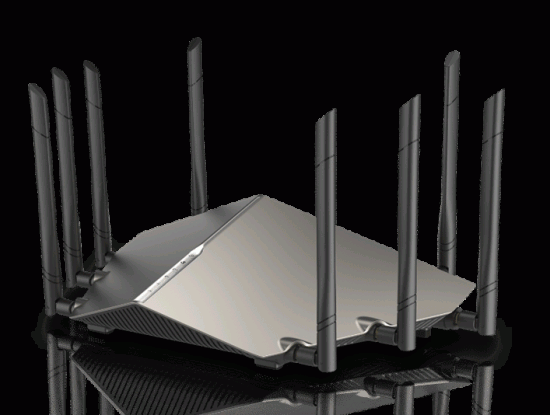 The D-link AX-1100 is displayed at CES and it can get the theoretical data transfer rate of 11,000 Mbps. Intel will make smooth the transition through the support of new 802.11 ax home Wi-Fi chipsets and it will be backwards compatible with older standards. These chips will be rolled out to its partner companies this year. The Qualcomm has announced the Wi-Fi chips, which is supporting the standard as early as February the previous year. The mass adoption comes in 2019 and it is expected that there will be more partners to add to this fray. The mass adoption will be away from straight forward procedure and the certification will be provided for 802.11 ax next year and it will enable the mass production of devices. The users would require the investment in compatible routers and the use of supporting phones or the laptop gives the meaning of new standard evolution. Today the users of the devices like mid-range devices come with the support for their present 802.11 ac standard and it can be the biggest problem towards the mass adoption of certifications in future.